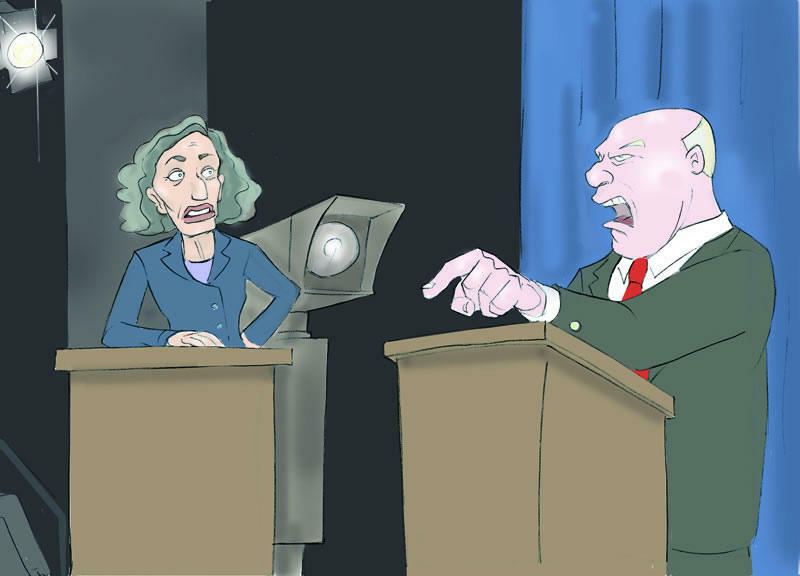 Will we see candidate debates this fall? We're about two and a half months away from the November general election and two big statewide races – the race for Governor and U.S. Senate. We're seeing plenty of advertisements in the campaigns, but no debates between the candidates. Jack Lessenberry, Michigan Radio’s political commentator, said the reason for this is that front runners of the elections don’t want to give their opponents a shot to upstage them. Lessenberry said Governor Snyder doesn’t want a debate for this very reason, as it would give his opponent, Democrat Mark Schauer, a chance to win the public over. However the same is not said for the Senate candidates. Republican Terri Lynn Land is falling behind Democrat Gary Peters in polls. Normally Land would want the debate and Peters would not, but in this case, it's the opposite. Lessenberry said he expects at least one debate in the governor's race, but it is unclear whether there will be one for the Senate race. *Listen to the full interview with Jack Lessenberry above.